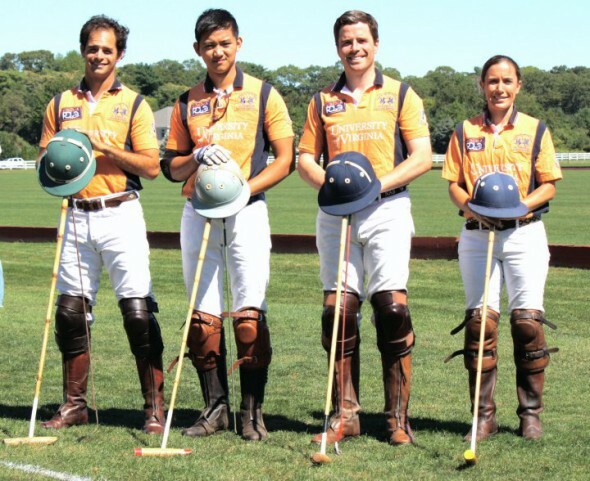 The Harriman Cup is a celebration of over a quarter century of polo tradition between UVA and Yale at the Meadowbrook Polo Club, the oldest polo club in the United States. 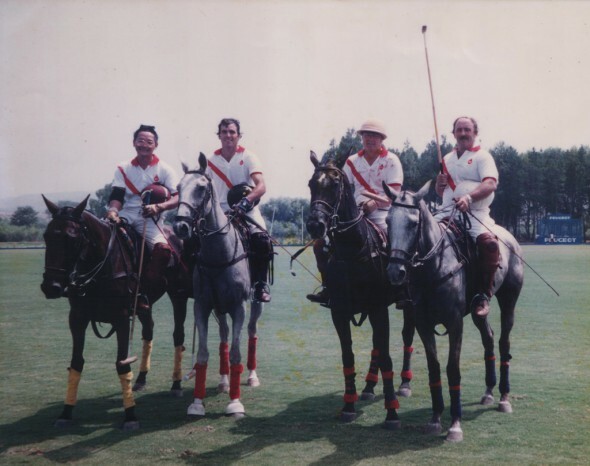 The day-long event commemorates the life of diplomat, sportsman and former New York Governor Averell Harriman, and brings attendees from all over the Tri-State area to enjoy a day of competitive polo, tailgating, dancing, live music by the East Coast Band, and children’s activities like free pony rides and face painting. This year, we’re excited about our two strong teams comprised of players from Virginia, New York, Connecticut, Florida and Malaysia. Beh Chun Chuan, Salvador Socas, TBA, and David Stirling.